Thailand is a dream destination that is perfect for a romantic break, particularly thanks to the levels of affordable luxury it offers. Many couples fly to Thailand because of its exotic allure, welcoming nature, and gorgeous landscapes. 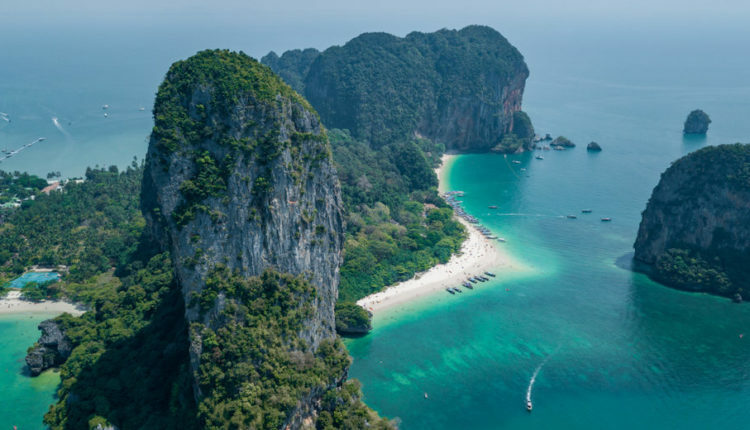 Thailand has a lot of picture perfect locations with its pristine beaches, lush forests, and natural waterways and dynamic landforms. Thai Wedding: celebrate the special day with Siamese rituals, fragrant incense and jasmine garlands, gentle drums accompanying the procession, colourful flowers adorning the venue, and sprinkles of water with the traditional blessings. Western Wedding: Centara’s multinational teams are well-versed in modern, Western-style weddings. They can incorporate religious traditions and music along with orchids and floral flourishes, gentle service, and tropical ambience. Indian Wedding: An elegant and extravagant affair, marked by tradition and colour, which symbolises the unification of the body, mind and soul. 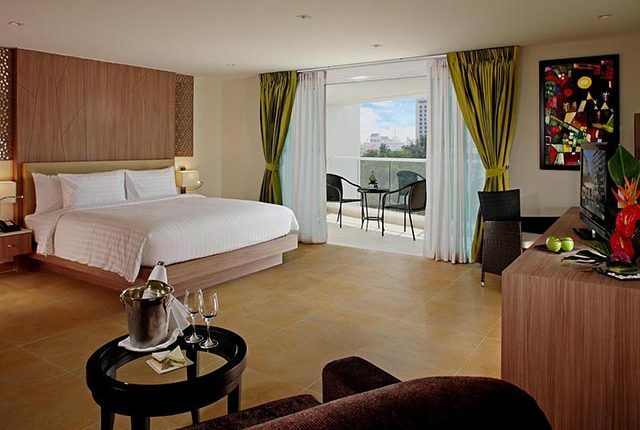 The experienced Centara team has planned and managed many such affairs. 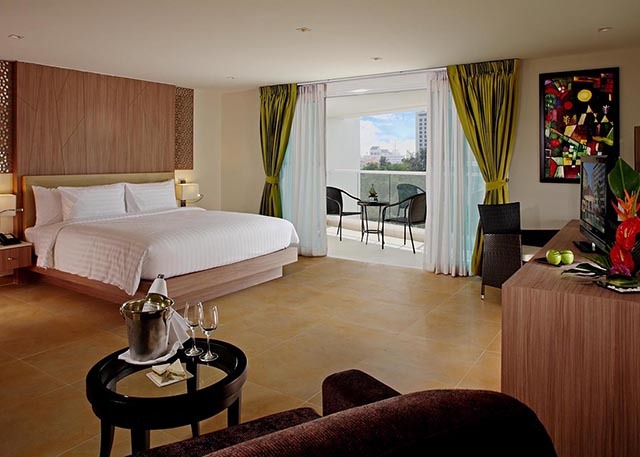 Centara offers a number of packages for before, during and after the special day. These can of course be tailed for the couple but usually include a night in the honeymoon suite with private pool villa or Jacuzzi on the balcony, a spa treatment for both, a blessing certificate, a wedding cake, flower bouquets, photography from the moment the groom arrives until the end of the ceremony, a candlelit dinner for the newlyweds, and breakfast the following day. 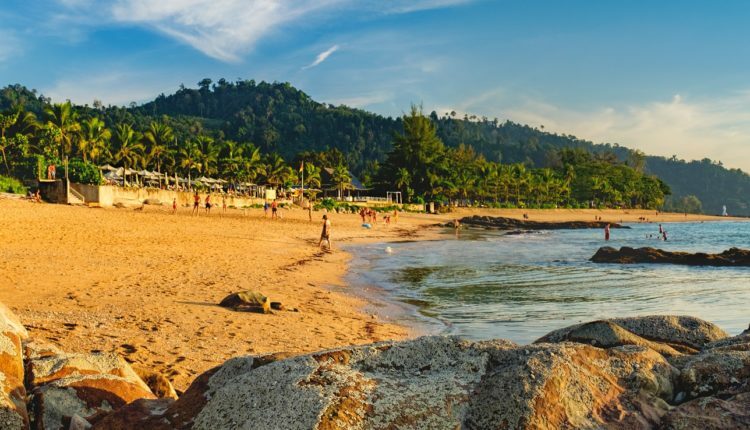 Khao Lak’s big draw is the miles of stunning coastline on one side and lush, green forest on the other. This serves as the perfect background for weddings and proposals. It is not a problem finding a quiet spot to pop the question. The secluded beach is perfect place to hold your nuptials. 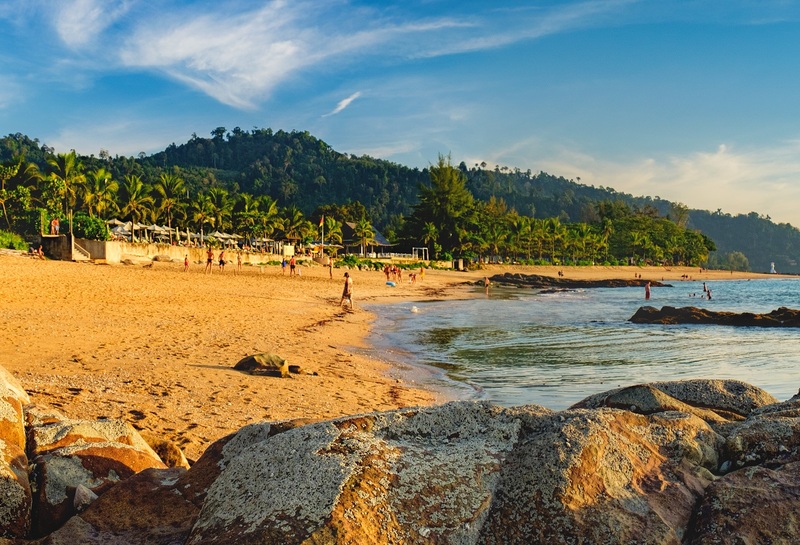 When in Khao Lak, you cannot miss the beautiful strip of sleepy white sand of Nang Thong Beach. The tranquil turquoise sea draws tourists worldwide. It’s a memorable place for a proposal or wedding. Known for its jungles, caves, and waterways, this park consists of a rainforest, waterfalls, splendid limestone cliffs and an island stubbed lake. Khao Lak is the gateway to unspoilt Similan Islands – perfect spots for snorkeling and diving. If you travel by speedboat, the trip often varies from 1 hour to 1 hour and 20 minutes. Large ships often take 3-5 hours. 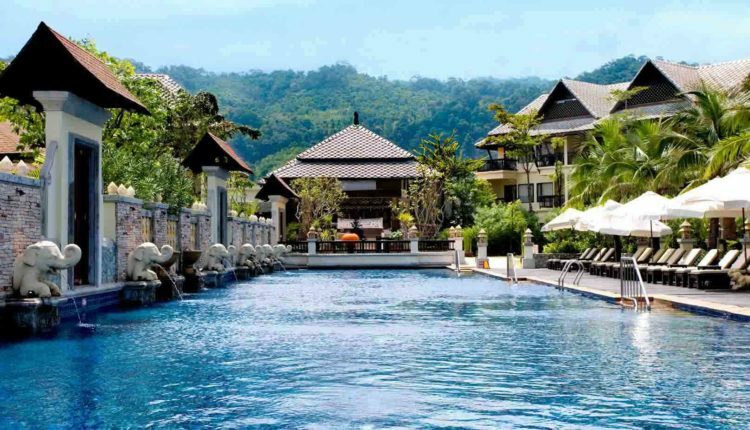 Set on the stunning Nang Thong Beach on the Andaman coast, the resort is also nestled against a mountainous background. 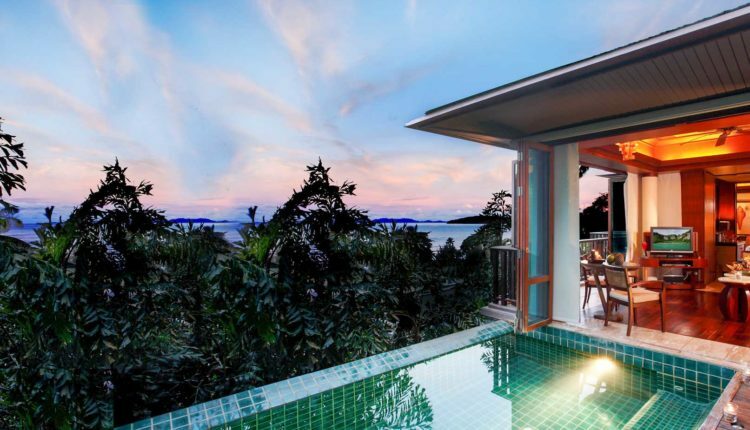 The resort is a one-hour drive from Phuket International Airport, and is a perfect base to explore the unrivalled beauty of the Similan and Surin island groups or discover the neighbouring national parks. 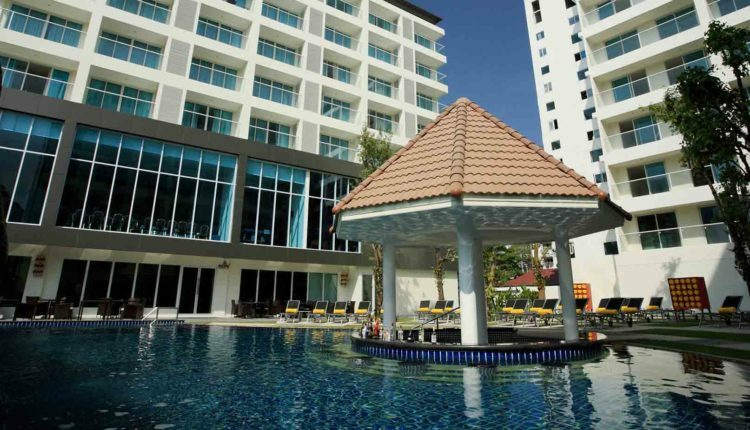 Pattaya is a go-to place for couples for it is less crowded than Bangkok yet it is close to the city. 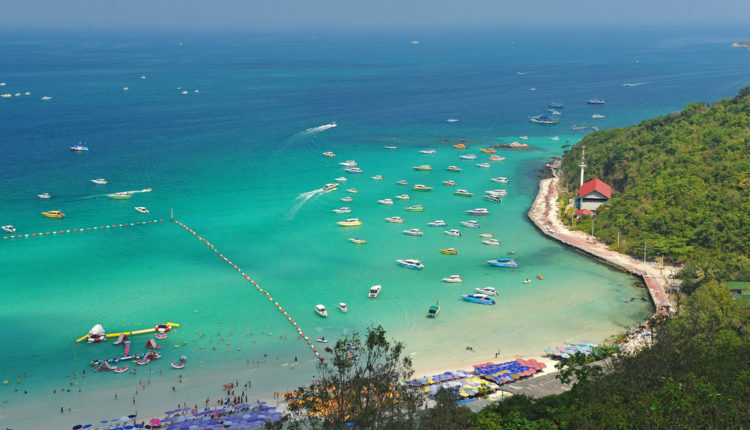 Pattaya is close to the beach where couples can walk hand in hand. The romantic vacation can strengthen your bonding and a lot of interesting places will leave you speechless. Perfect for fun romantic strolls on the white sand beach, couples can also gaze out over the sparkling azure water, or rest under the shade of palm trees. Nong Nooch Village is a well-landscaped garden that can serve as a perfect backdrop for your wedding or proposals. This is one of the most romantic places to visit in Pattaya, where love birds can roam hand in hand. 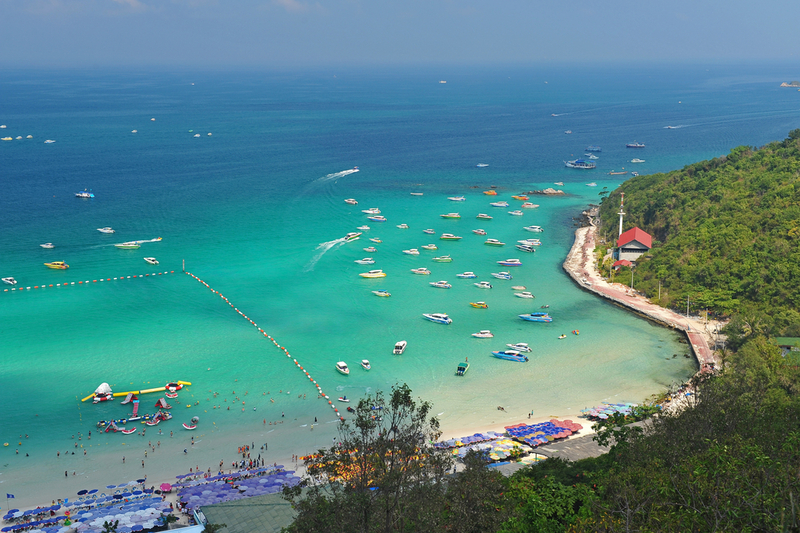 With splendid scenery just a 15-minute ferry ride from Pattaya, this island is perfect for watersports such as surfing, parasailing, jet skiing, and snorkelling. Watch bright multicoloured corals in glass bottom boats together with your beloved. Close to dining, shopping and golfing spots, the hotel is equipped with pool and spa facilities for a relaxing break with your partner. 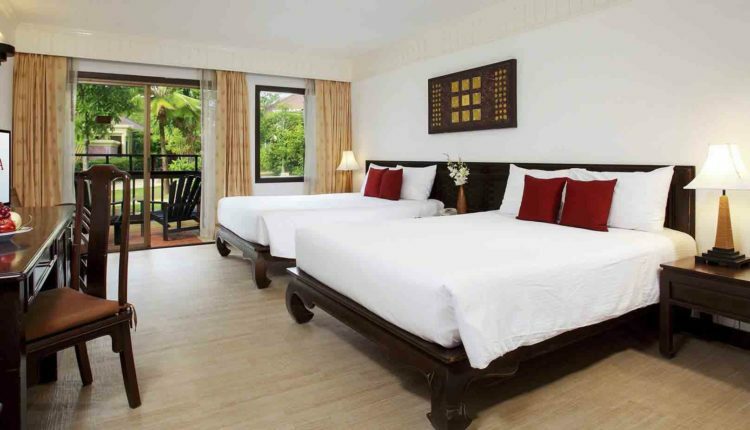 Accommodation includes family studios and suites and the hotel is only 90 minutes’ drive from Bangkok Suvarnabhumi International Airport with transfers and pick-ups for your convenience. Krabi is a riverside town and is probably one of the most underrated places in Thailand for romance. The place is known for its breathtaking scenery making it a perfect location for a romantic stroll or run. Its beaches are also famous for gorgeous sunrises or sunsets. Ao Nang Beach has serene waters where tourists can enjoy water-related activities or simply stroll the beach. An hour from Krabi’s mainland, world-renowned Phi Phi Islands is a picture-perfect destination. This island is popular for its turquoise waters and beautiful beaches. Make your getaway a memorable one: share a rush of adrenaline and go rock-climbing with your partner. The summit offers a spectacular view of the surrounding tranquil blue waters and could be a perfect location to pop the question. Nestled within its own bay and accessible only by boat, the resort has an ambience of understated luxury, with blissful spa treatments, local delicacies on the beach, and complimentary watersports. 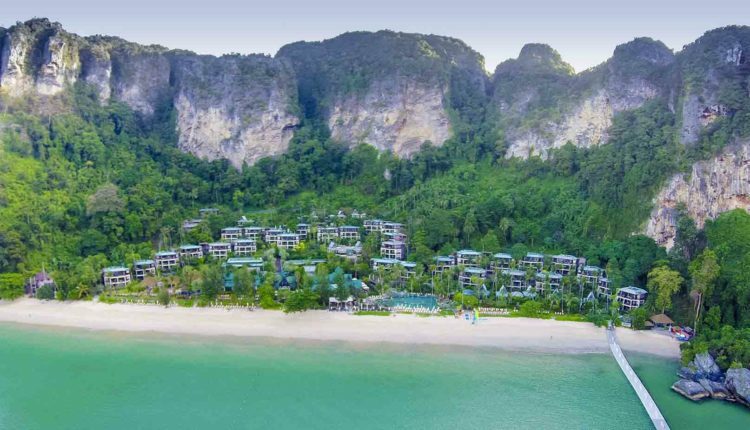 Krabi International Airport is 40 minutes away from Nopparatthara pier, 15 minutes from the resort by boat.